When in the US, Rufino offers workshops and retreats to parish choirs as well as presentations and liturgical preparation for diocesan and national gatherings. He is an excellent resource for multicultural parish communities. 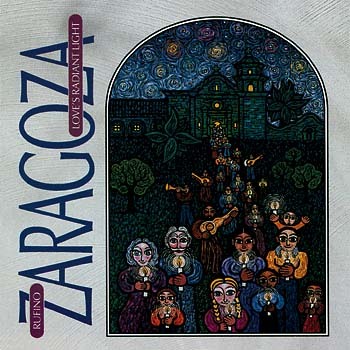 Franciscan Brother Rufino Zaragoza brings the gentle warmth and compassion of Franciscan spirituality to his musical compositions, and A Sacred Place is his instrumental journey into the mysteries of the soul. It features Rufino's melodic piano improvisations along with cello, flute and guitar solos. Occasional fountain, rainstick and gong sounds enhance the sonic landscape, ushering in the meditative tranquility which soothes mind, body and spirit. This collection includes Rufino's "California Mission Suite," which is based on historic melodies from the early Franciscan missions. 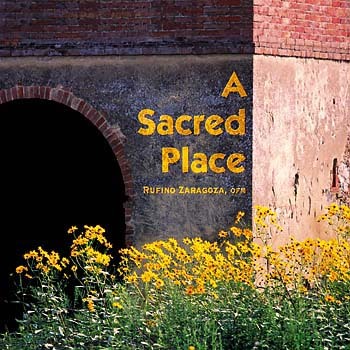 Rufino is deeply interested in the rhythm of personal spirituality and prophetic ministry, the crescendo and decrescendo of action and especially contemplation. A Sacred Place uses smooth key changes and song transitions to facilitate a period of uninterrupted meditation and spiritual focusing. Unite your multicultural community with this trilingual collection of English, Spanish and Vietnamese songs. 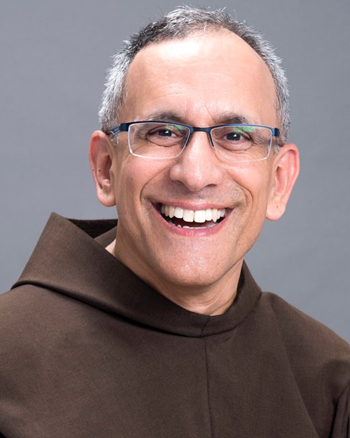 Nurtured in Franciscan spirituality for more than thirty years, Brother Rufino Zaragoza is one the leading experts on liturgical inculturation in the Church today. He publishes articles on Vietnamese Catholicism, pioneers multilingual song collections in English, Spanish and Vietnamese and prepares worship resources drawing from each of those traditions. Born and raised in Los Angeles, he has a bachelor’s in church music from Mount St. Mary’s College and a master’s in theological studies from the Franciscan School of Theology, Berkeley, California. 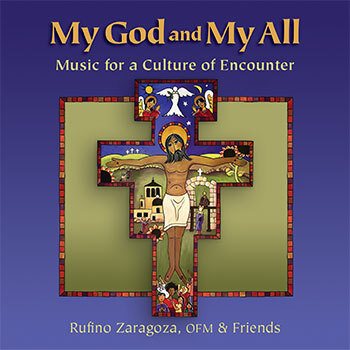 Rufino has published popular collections of instrumental music (A Sacred Place, Longing Heart/Con Tim Khát Khao), liturgical music (Love's Radiant Light) and has served as a consultant for OCP’s Vietnamese worship resources, including Thánh Ca Dan Chúa, the first Vietnamese Catholic hymnal published in the US, Chon Ngài and Chung Loi Tan Tung. 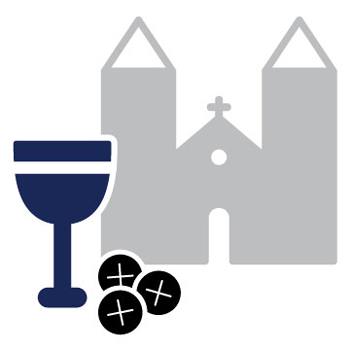 In collaboration with Viatorian Father Mark Francis, Rufino was a contributor to Liturgy in a Culturally Diverse Community, the revised document on multicultural liturgies published by FDLC. His song "Sacred Creation" is included in OCP’s Our Common Home, a collection of songs inspired by Pope Francis’s Laudato Si’ encyclical. Currently, Brother Rufino spends half the year based in Saigon, Vietnam, developing English worship resources and supporting English Mass choirs throughout Southeast Asia. He spends the other half based in the Diocese of Orange, California, serving as a liturgical music consultant. Find Brother Rufino's newest release, a trilingual collection of English, Spanish and Vietnamese songs, here.